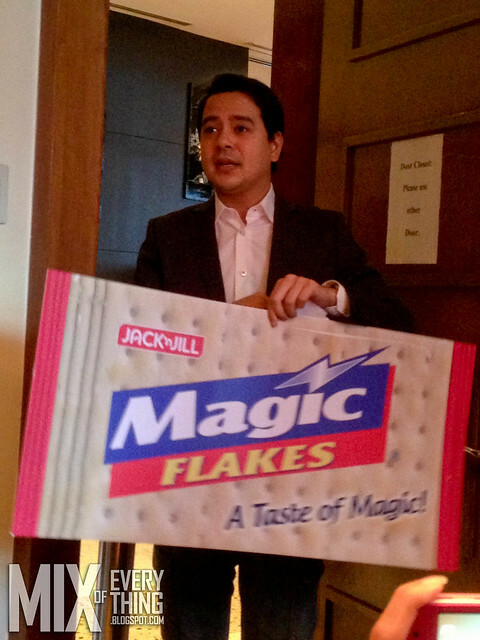 Magical Moments with Magic Flakes and John Lloyd Cruz - Hello! Welcome to my blog! Was invited one afternoon to attend this "Nothing Like Magic" event at Crown Plaza. 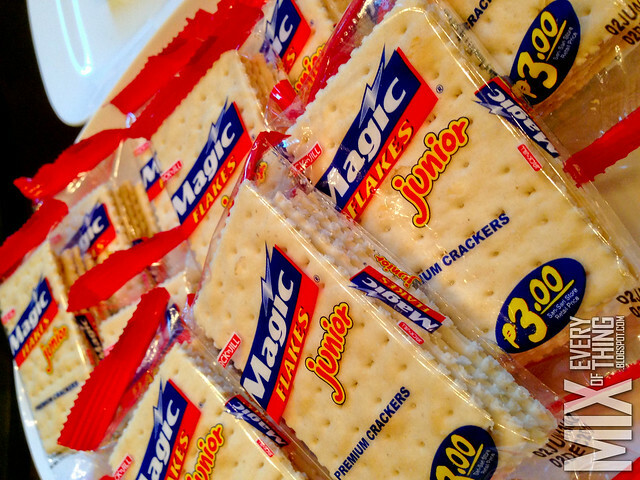 As I thought, Magic Flakes! 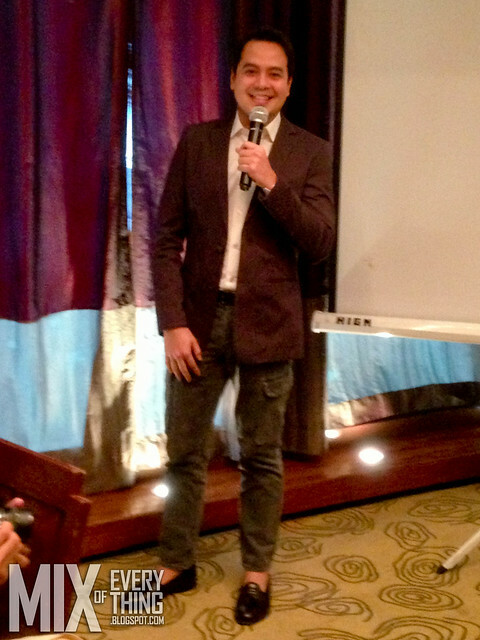 :) URC representatives was present and also Magic's Marketing Director Chris Fernandez shared with the media their continued partnership for 3 years now with the celebrity heartthrob John Lloyd Cruz. Their new campaign highlights life's little surprises. Who else can bring that to the table other than everyone's go-to leading man, John Lloyd. May it be on screen and offscreen, he just delivers that magical moment shares Fernandez. This time, they are taking the campaign to the next level by making the simple things into something magical for just about anyone. Experiencing the unexpected and being swept. That is the mission of Magic. Turning your ordinary day into something special. So as they were showing Magic's newest video clips, they also showed a captured video of John Lloyd surprising someone at the airport and giving them a kabuhayan package. Just like that.... Magic! Malou who is Hong Kong bound couldn't help but blurt out "“Makita lang kita masaya na ko, Magic na eh! (“Just seeing you already makes me happy. It’s already Magic!”) Before they parted ways, John Lloyd awarded here with a “Kabuhayan Package”, which consisted of P50,000 worth of Universal Robina Corporation (URC) products. Now if that is not magical I don't know what is. A few days later, the URC team visited the Alicaway home in Quezon province to deliver the Kabuhayan Package. who handed them a P50,000 Kabuhayan Package. Malou’s eldest son Manny, shared that it was exactly what they needed to bring back their once-thriving sari-sari store, which had to be put out of business after their dad’s accident. Magic wanted to give the campaign another dimension by taking it beyond TV. 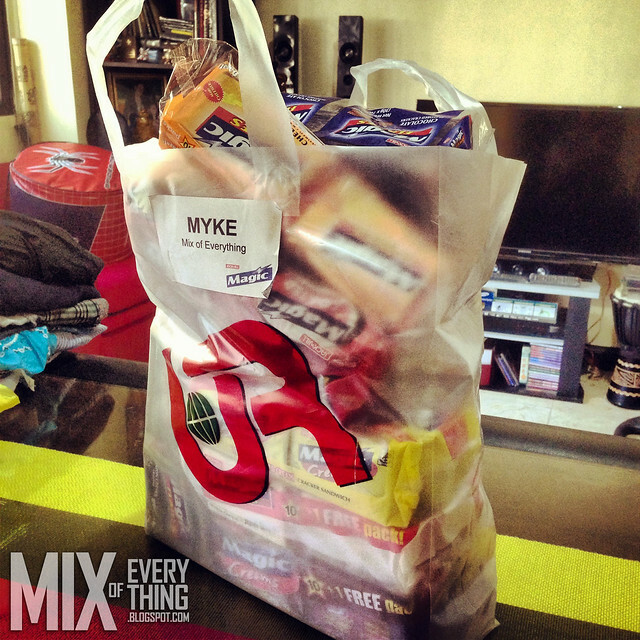 They wanted to touch lives of actual people, that's why they are bringing magic to other areas in Metro Manila. And just like that, a loud banging on the door and then BOOM! 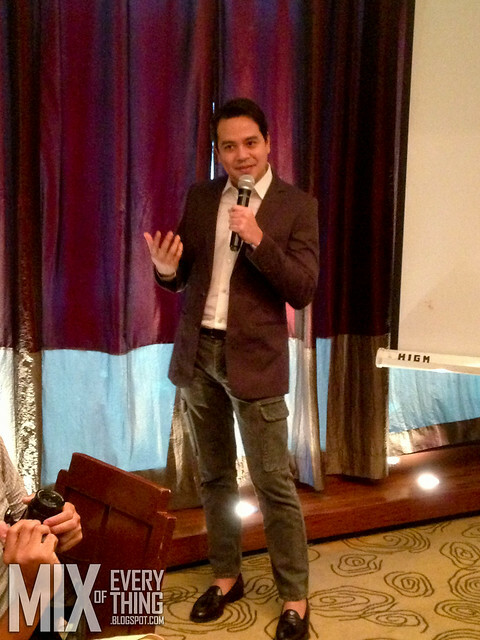 John Lloyd is in the house! (cue in screaming girls). 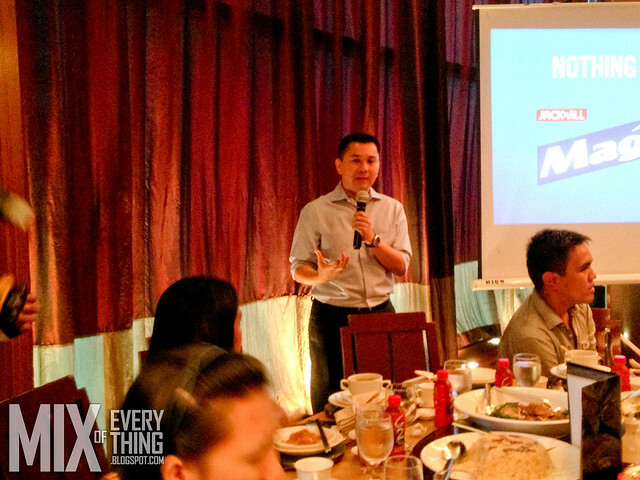 With Magic’s latest campaign, more Pinoys around the metro can look forward to experiencing magic in their day-to-day lives. 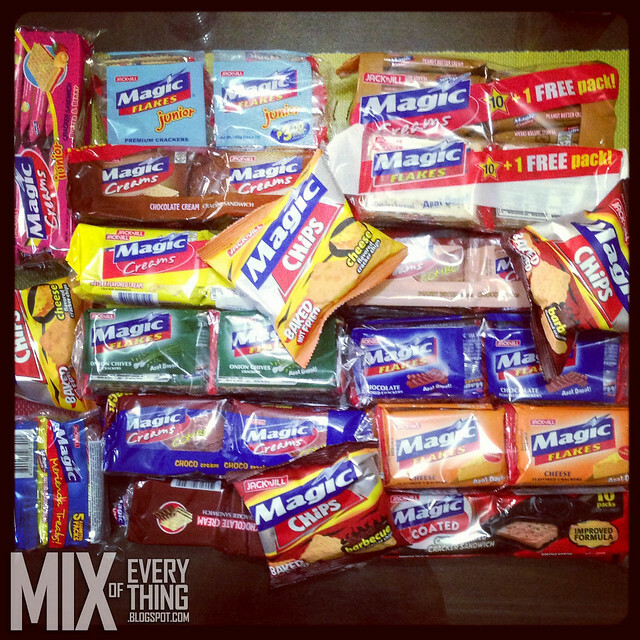 Who knows, Magic and John Lloyd might pop out in your neighborhood or workplace. Here's more for the ladies.